For the past few seasons, the NBC talent music show The Voice has beaten FOX’s American Idol in the ratings and popularity. In years past American Idol ruled television, pulling in over 20 million viewers a night. But this season, Idol is at its lowest in ratings, while The Voice’s ratings are on the rise and are easily beating Idol each week. Which is the better show? The Voice or Idol? Let us know! 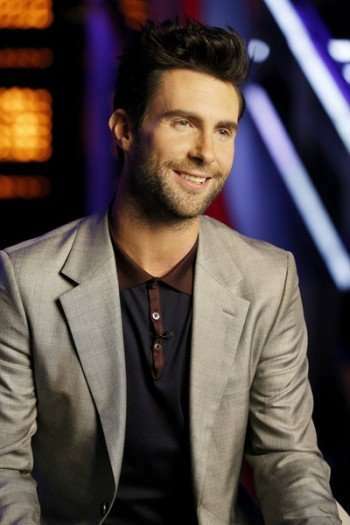 The Voice airs Monday & Tuesday nights 8/7 central on NBC.